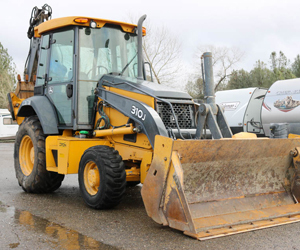 Pacific Coast Iron is a heavy equipment dealer located in the foothills of northern California. 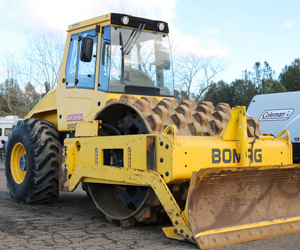 We sell quality used construction equipment worldwide at fair market value prices. 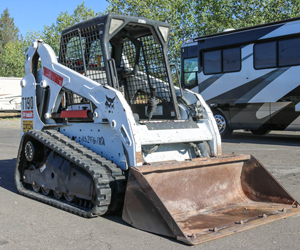 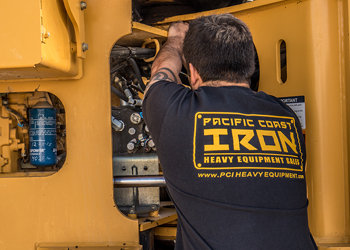 Pacific Coast Iron also has a full-service shop ready to service any of your construction equipment repair or maintenance needs. 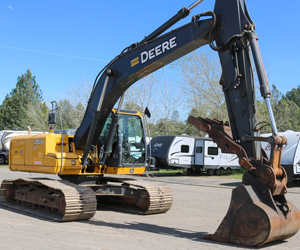 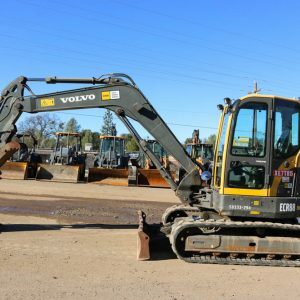 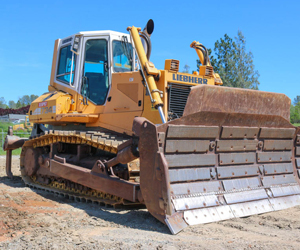 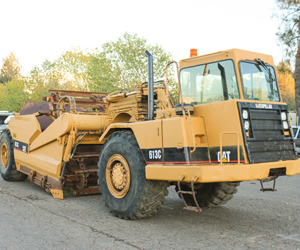 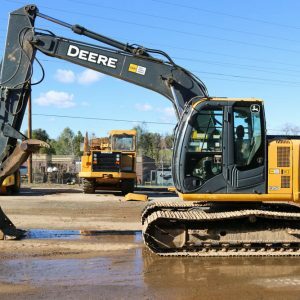 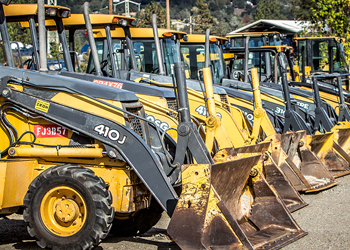 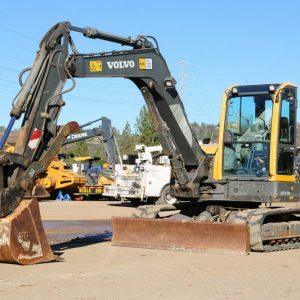 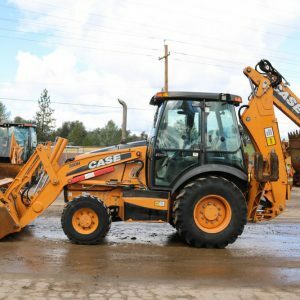 We also carry a wide inventory of heavy equipment rentals and cater to Northern and Central California. 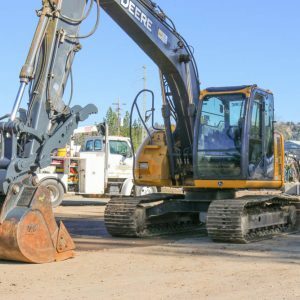 Whatever construction equipment needs you are looking for, you can trust the experts at Pacific Coast Iron to get it done. 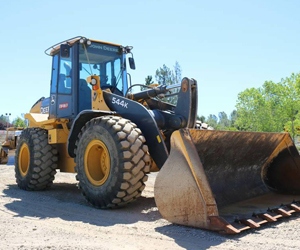 Our knowledgeable and friendly staff is ready to help you discuss your construction, agricultural and industrial equipment needs. 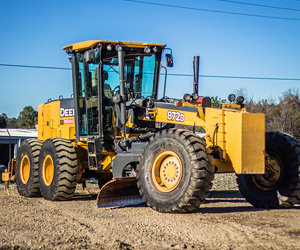 Give us a call anytime! 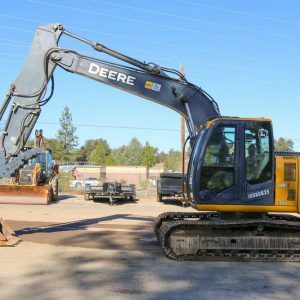 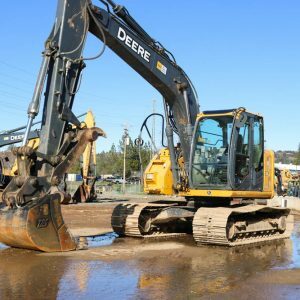 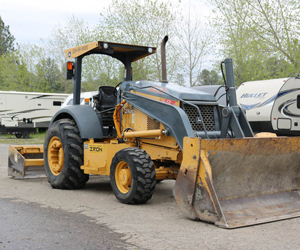 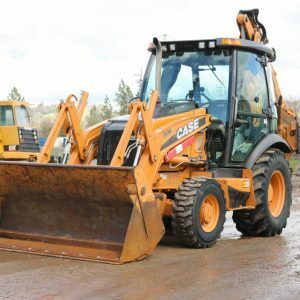 Quality Used Heavy Equipment For Sale – Give Us a Call Today!